UAE-based Spiderbrains, a web solutions and blockchain development company, aims to support the growth of the eCommerce industry in the region, with unique website and front-end interface portals, that carve out their niche. Spiderbrains will allow brands to fast-track their success by enhancing their digital presence and optimizing their marketing functions to be more mobile and user friendly. “With Spiderbrains we hope that brands move beyond just design and product but create an experience for the shopper that makes them come back for more. A good eCommerce website doesn’t just help a customer make purchases from the comfort of their home but provide an environment that helps shoppers make responsible shopping decisions. “Before making any purchase, our first interaction with most of the products is online and we need to ensure that it is positioned correctly or else the vendor can miss that sale,” he added. For FMCG firms without any eCommerce presence, Spiderbrains will set up and get their online sales up and running by adopting the right marketing strategy. For brands that are already selling online, the company has the expertise to perform a digital audit which will identify strategic improvement opportunities which can then be leveraged to maximize sales. “We are set to help change the eCommerce landscape in the region by bringing a unique thought process and creating the differentiating factor for the brands. 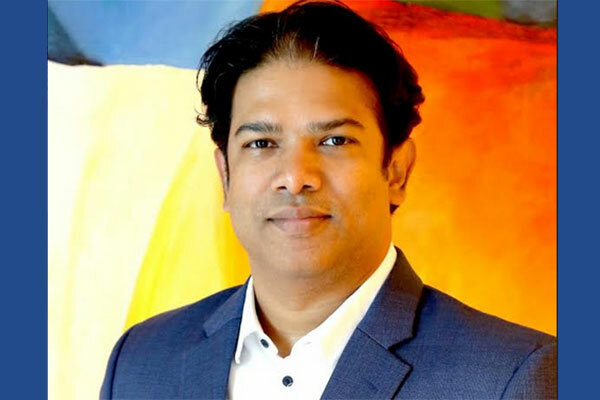 With specialization in helping several retail and FMCG companies set up their eCommerce portals, creating engaging social media communications and targeting the right people, Spiderbrains will provide the right strategy and tactics to help achieve the company’s goals,” added Ramachandran. Statistics show UAE based online-shoppers conducted online financial transactions worth close to $13 billion a short while ago. “Technology has affected every aspect of consumers thought process–right from the way they communicate, travel, entertain and shop. In the modern world we don’t hesitate to ‘add to cart’ and ‘checkout’ our everyday purchases, be it daily groceries or big-ticket purchases like furniture or electronics,” he noted. There has been a major shift in trust levels of the residents in online transactions. The top two countries driving this growth are Saudi Arabia and the UAE which is why most of the companies are focusing their efforts on the two countries. “If you look around today there are organisations across various vertical industries, such as cryptocurrencies, healthcare, logistics, real-estate, theme parks, gaming, fashion, sports, FMCG among several others, that don’t have a properly integrated public personality,” Ramachandran said.